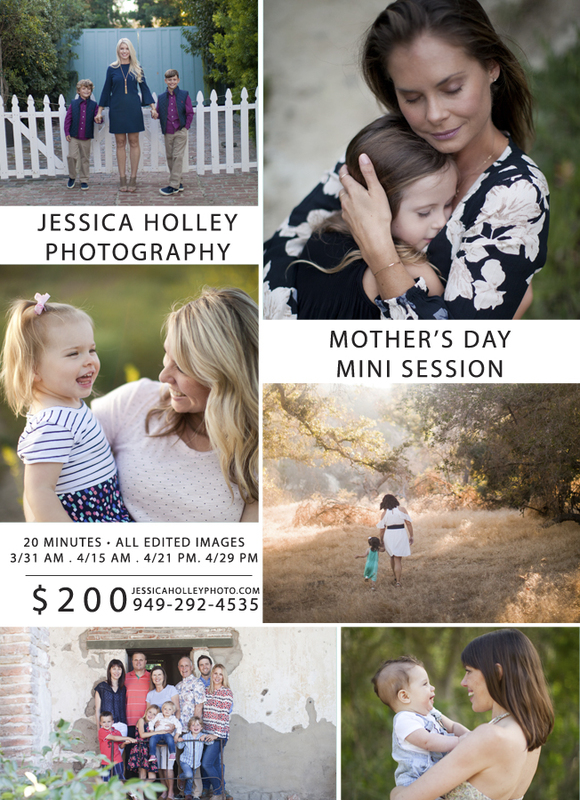 I’m so excited to be offering Mother’s Day Mini Sessions again this year! These special shoots are perfect heirloom gifts for your Grandma, Mom or to treat yourself! Getting yourself in FRONT of the lens is such a treasured memory for your children to hold onto forever. Space is limited. Please contact me to reserve your date and time. Sessions may be used for any type of Lifestyle shoot. Please contact me with any questions and to book your date and time. Looking forward to capturing your love!